The Senate on Tuesday called on the federal, state and local governments of Nigeria to “henceforth” designate and observe October 17 as World Poverty Day in line with the United Nations resolution. 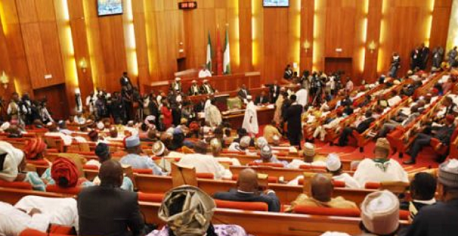 The call was part of the prayers of a motion unanimously adopted by the Senate at the plenary on Tuesday. It was titled ‘Commemoration of the United Nations International Day for the Eradication of Poverty’ and was moved by Senator Ali Wakili and 22 others. The upper chamber of the National Assembly also appealed to community-based organisations, the media – both conventional and social – to step up discourse on the scourge of poverty and its debasement of human dignity.